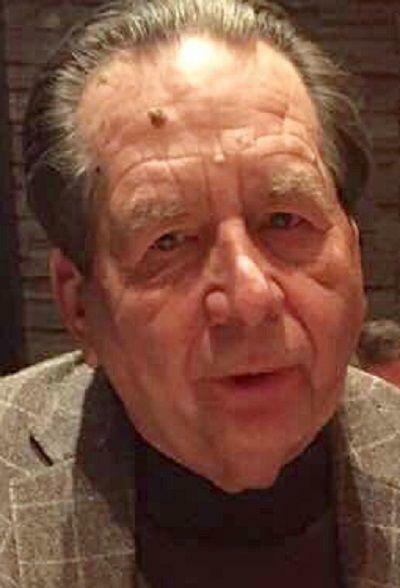 MOLINE — Kenneth W. Cashion Jr., 74, of Kennett Square, Pa., formerly of Moline, passed away Tuesday, March 12, 2019, at Chester County Hospital in West Chester, Pa.
Funeral services will be 10 a.m. Wednesday, March 20, at Kirk, Huggins & Esterdahl Funeral Home, in Orion. Visitation will be 4 to 7 p.m. Tuesday at the funeral home. Burial will be at Western Township Cemetery in Orion. Kenneth was born Dec. 24, 1944, in Moline, the son of Kenneth W. Cashion Sr. and Eleanore R. Wilson Cashion. Kenneth graduated from Moline High School in 1962. He married Elizabeth Dickson. She passed away in August 1971. He later married Loma Lea Thomsen on Oct. 4, 1986. Ken was currently working for Wells Enterprises (Blue Bunny Ice Cream) in La Mars, Iowa. He owned seven gas stations throughout the Quad-Cities, and he owned and operated an auto repair center in Rock Island. Kenneth was also involved in the ice cream industry for 32 years, and he developed the patent for slow-churned ice cream. Survivors include his wife, Loma Cashion; son, Kenneth W. (Cynthia Chadwick) Cashion III. from Castro Valley, Calif.; and a grandson, Will Cashion from Chandler, Ariz.He was preceded in death by first wife, Elizabeth, and his parents. Sad to hear of Ken's passing. My prayers to his family for God to comfort them in the coming days.